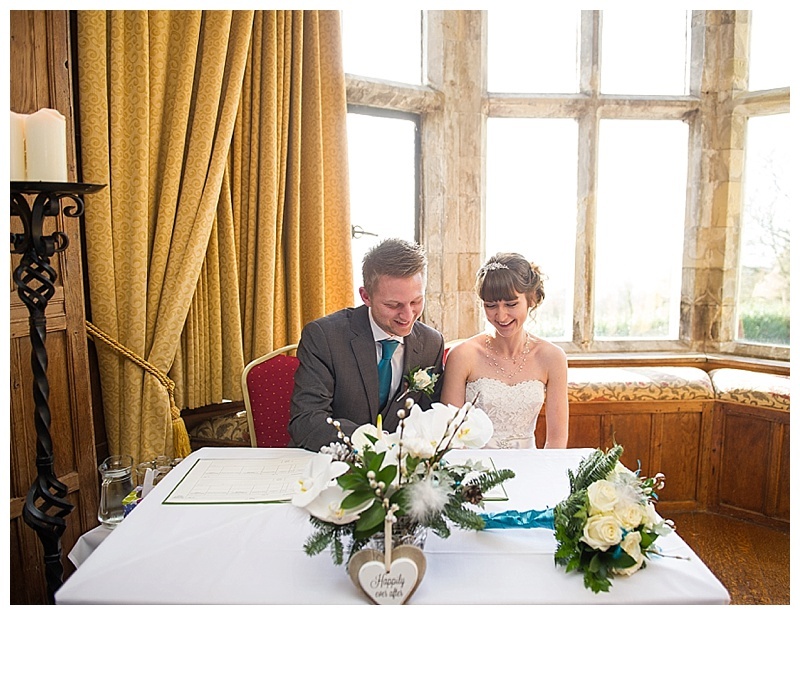 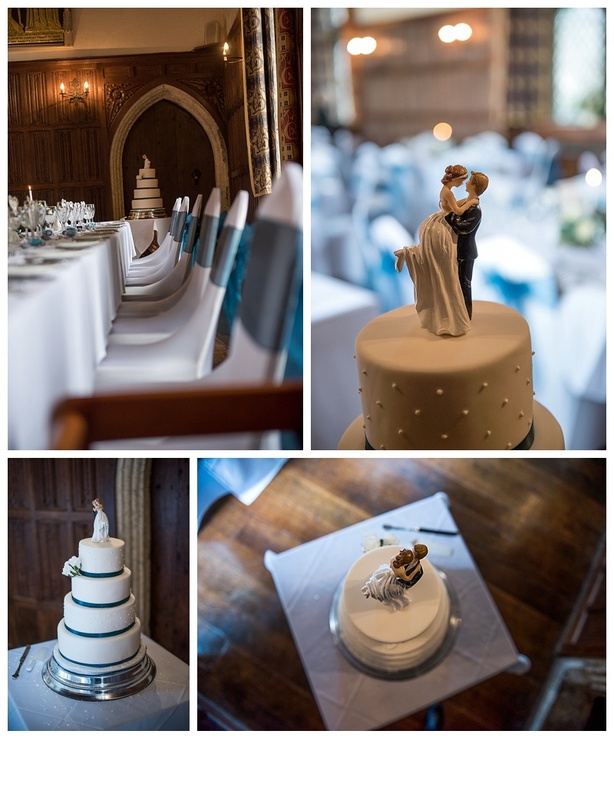 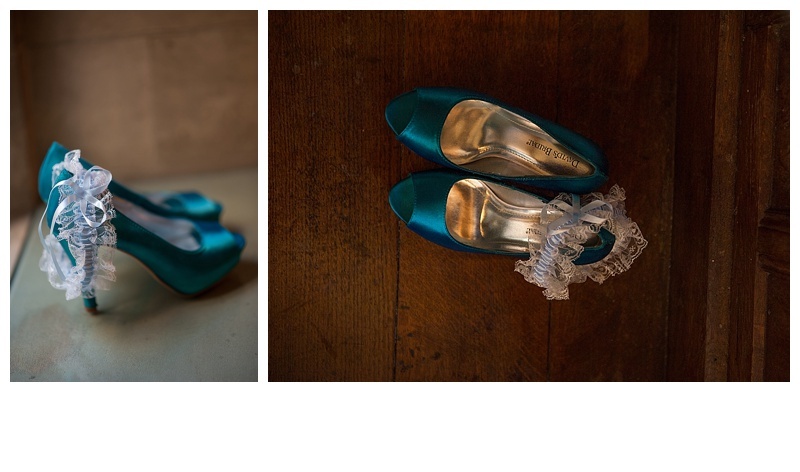 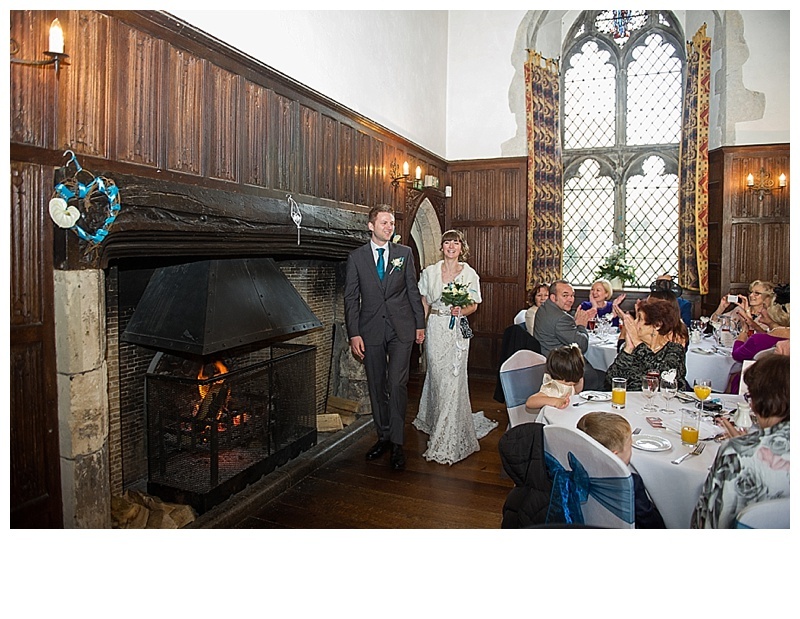 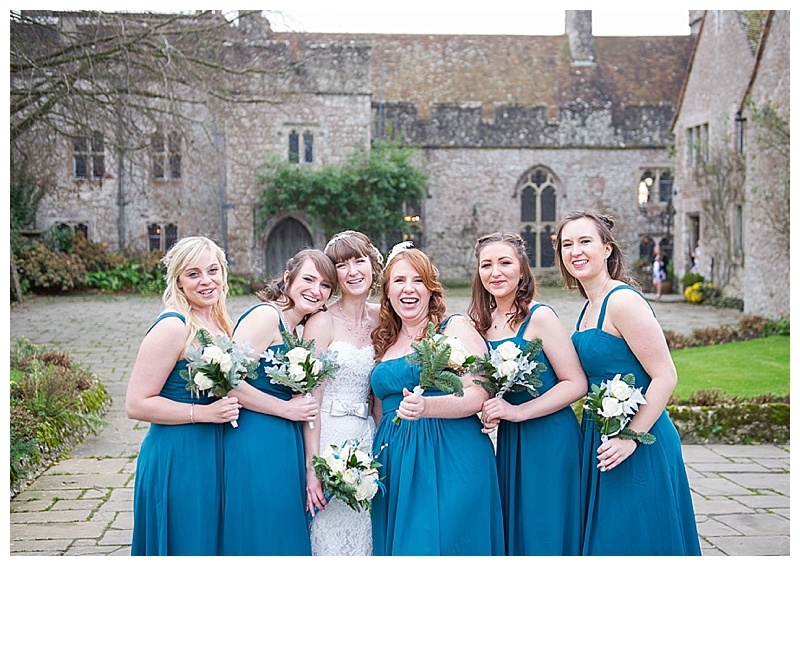 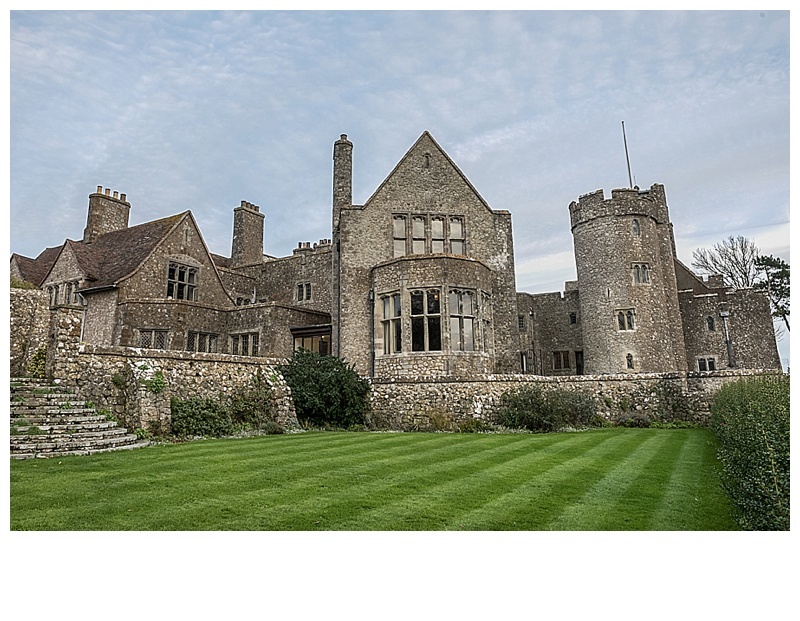 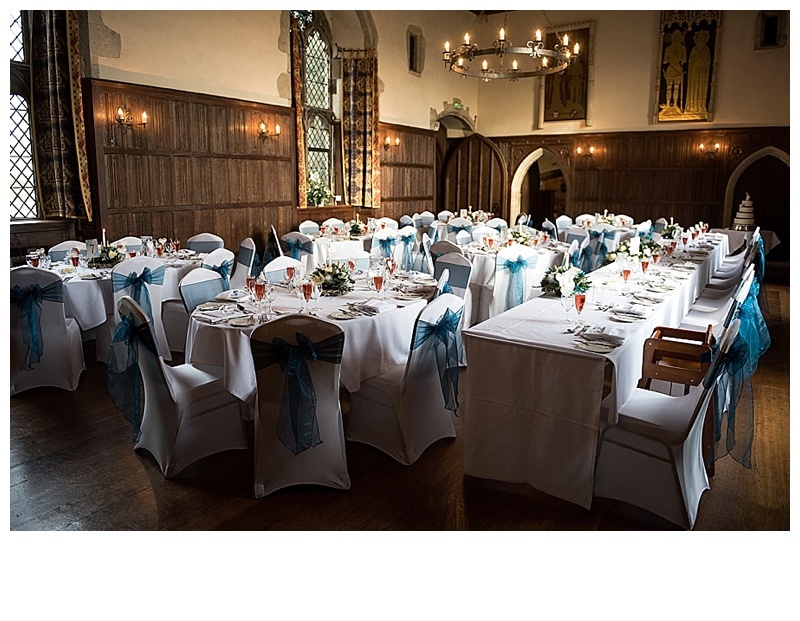 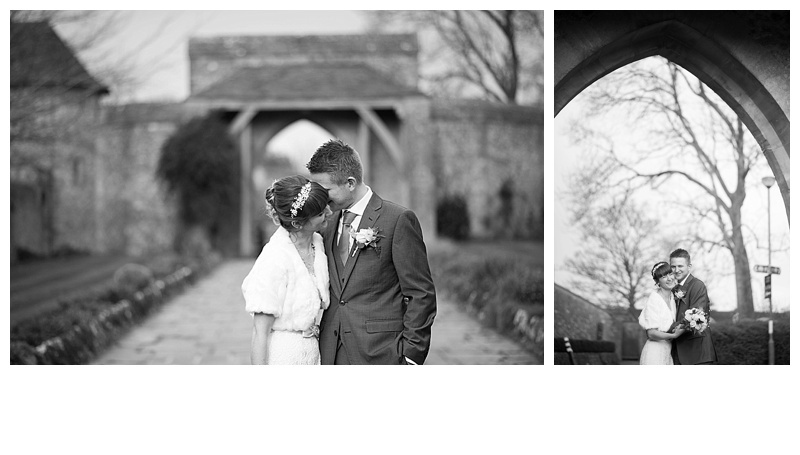 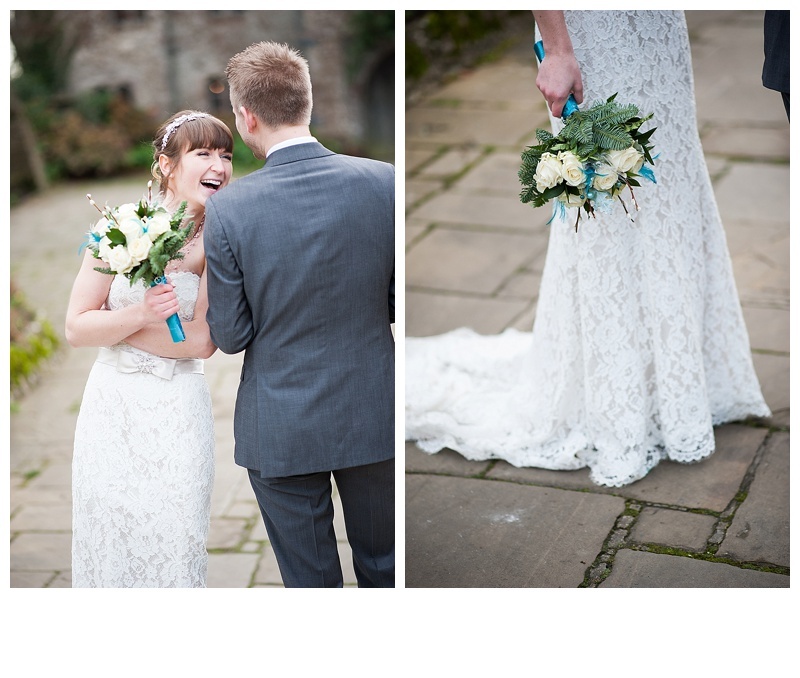 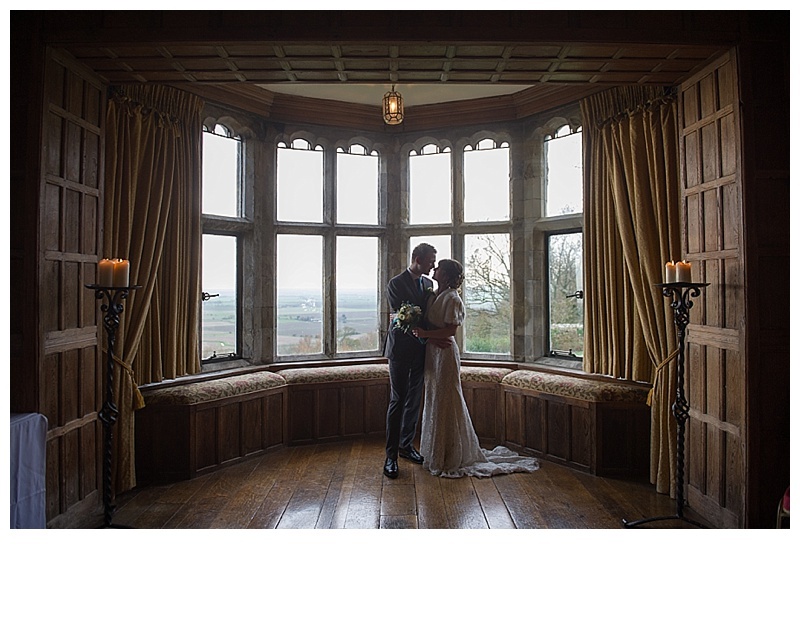 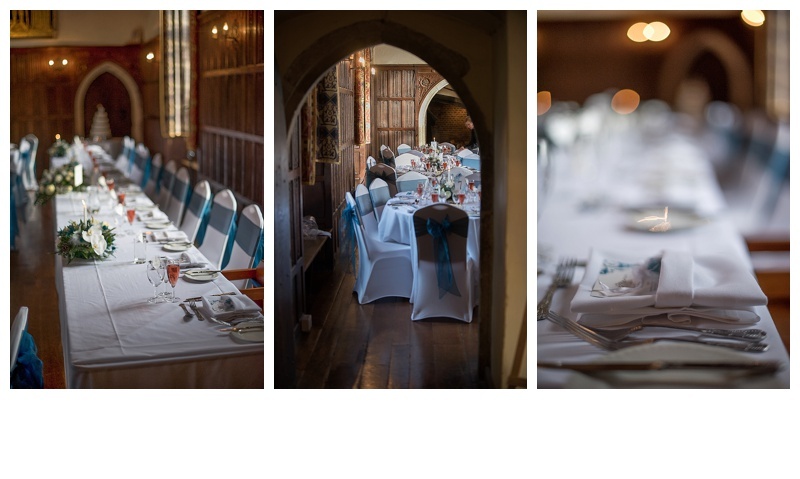 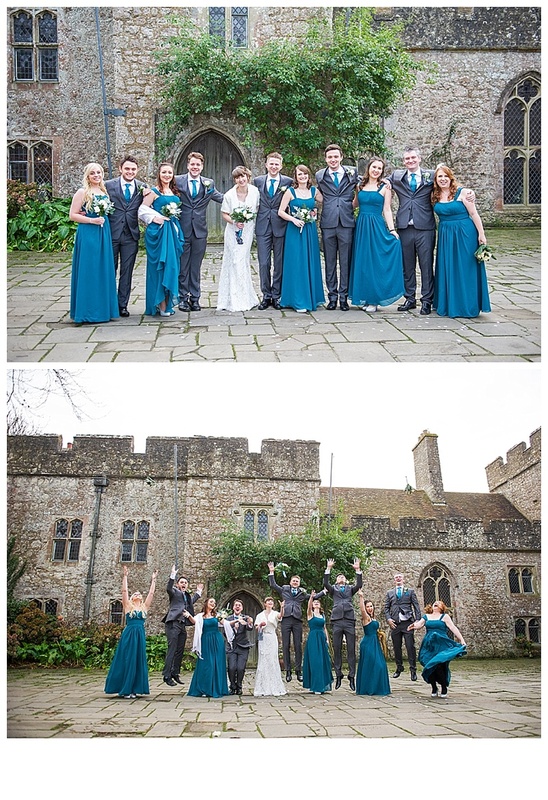 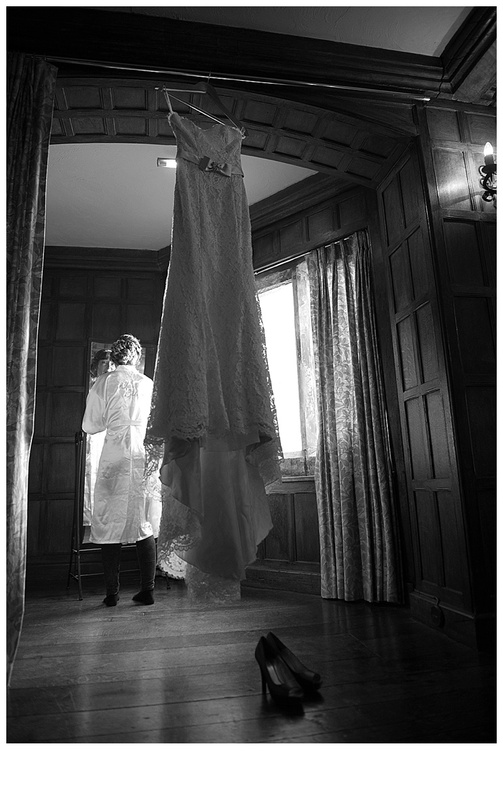 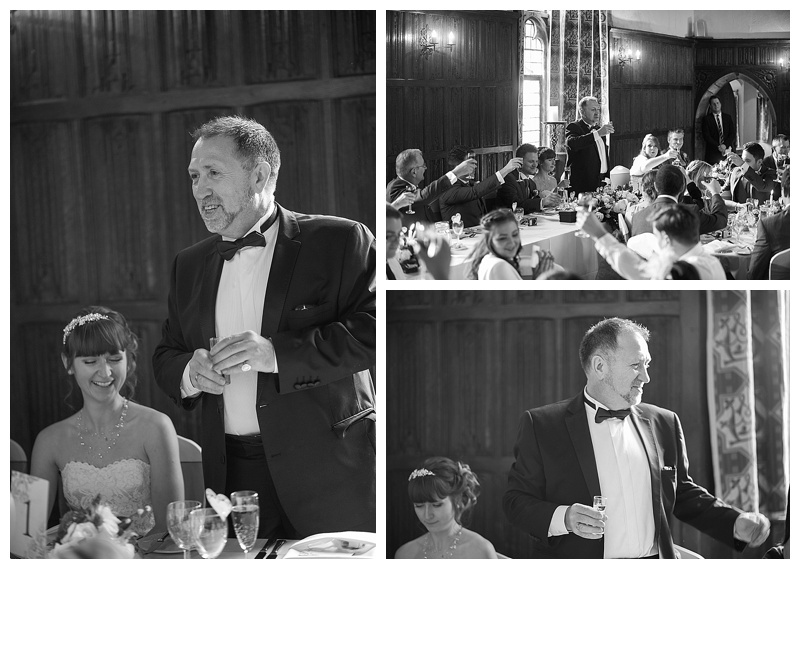 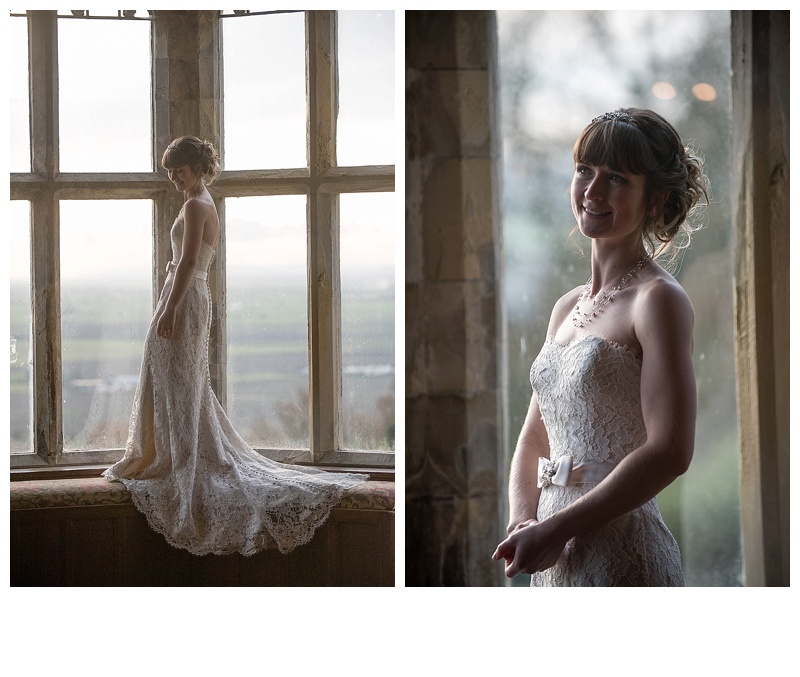 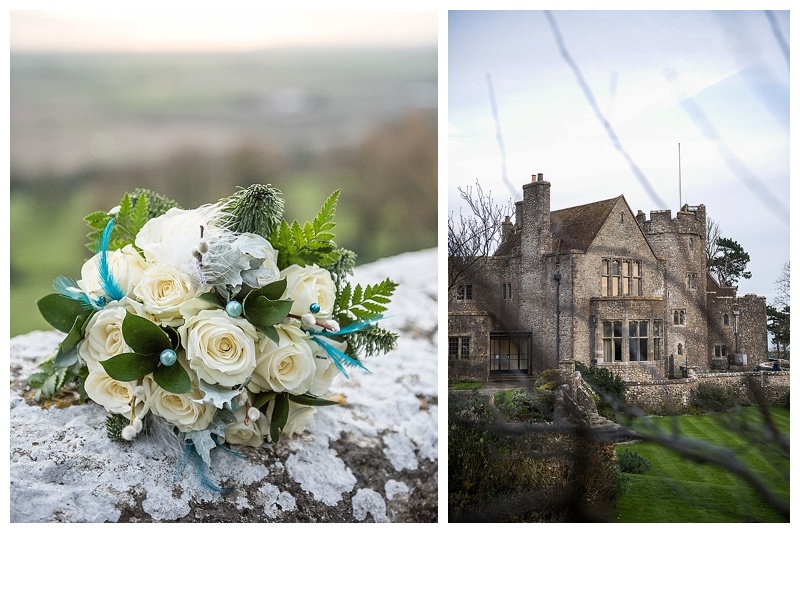 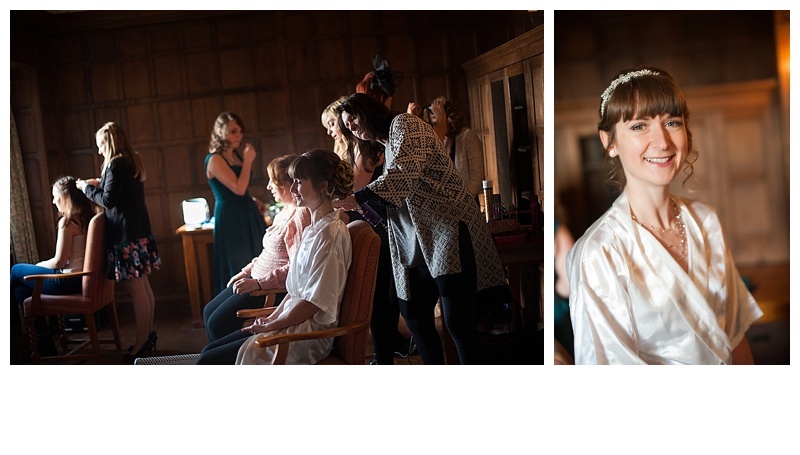 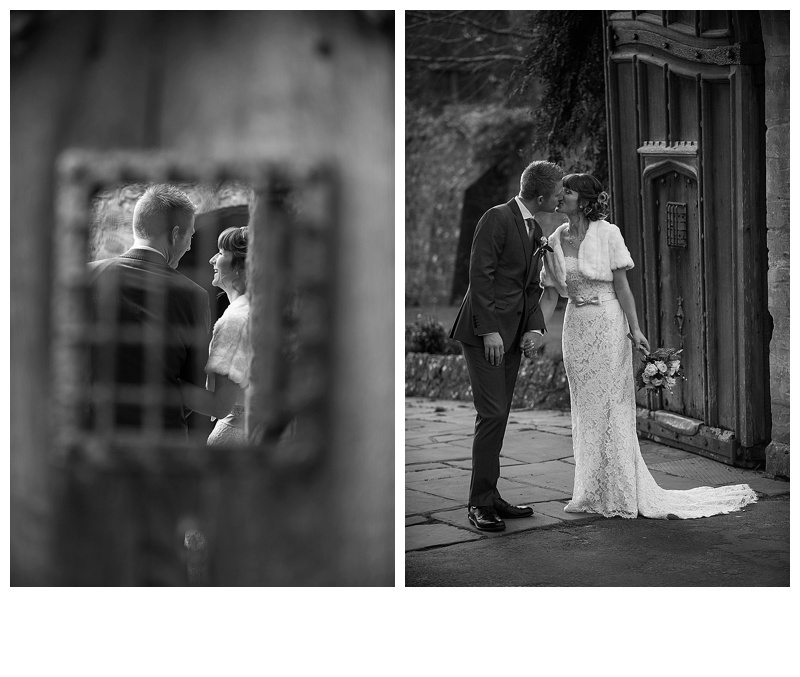 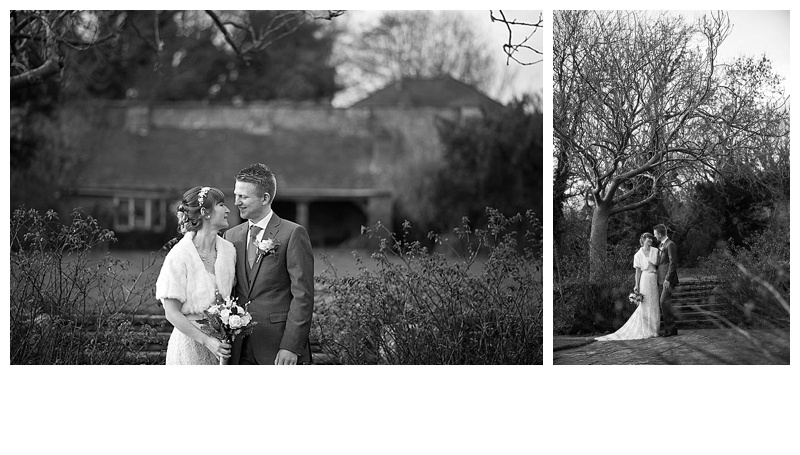 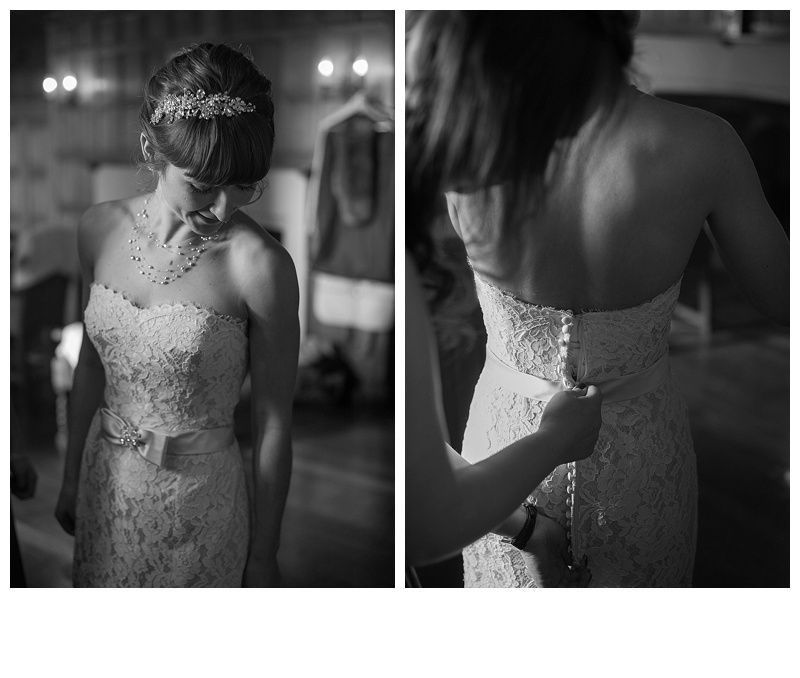 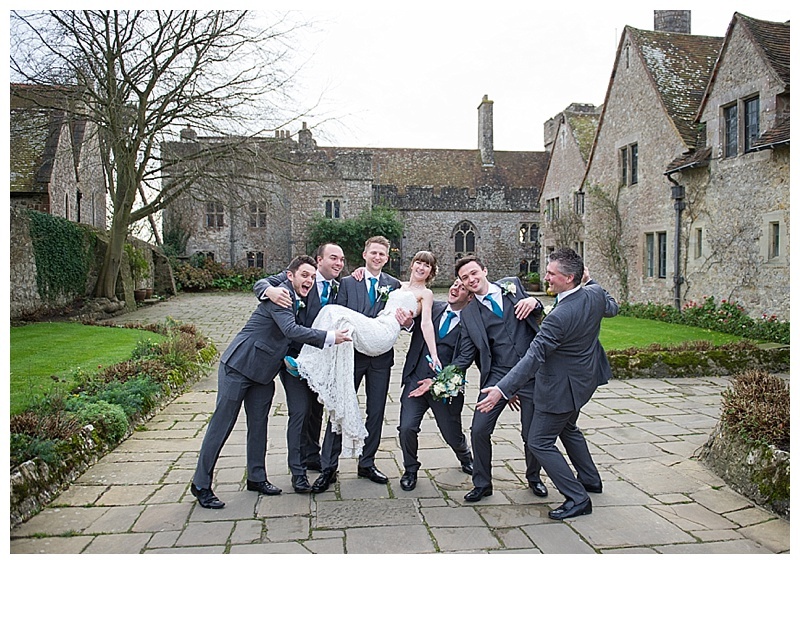 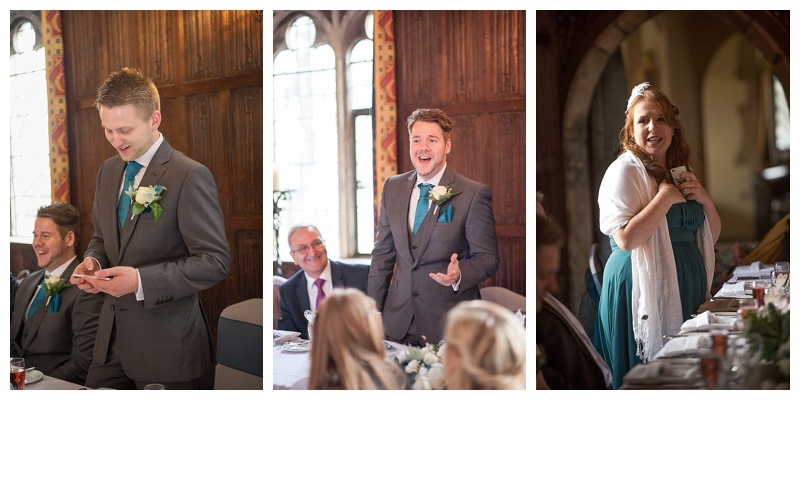 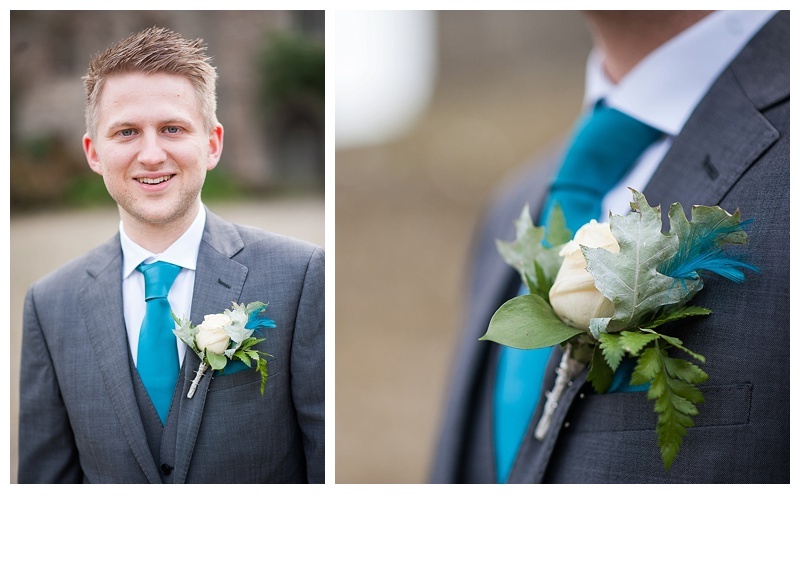 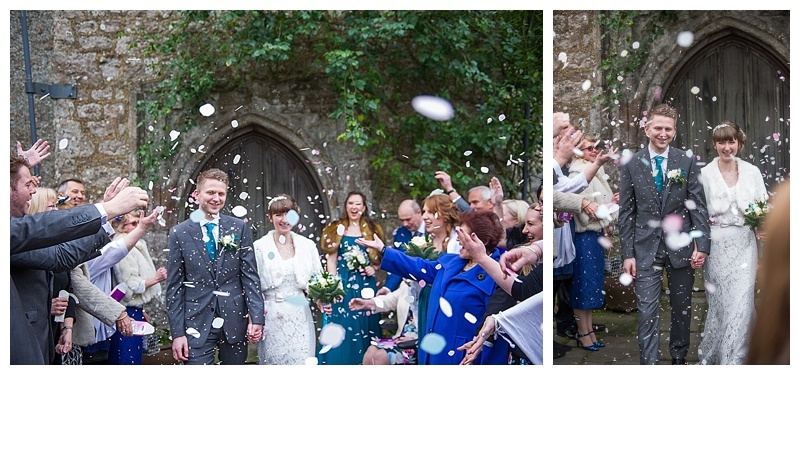 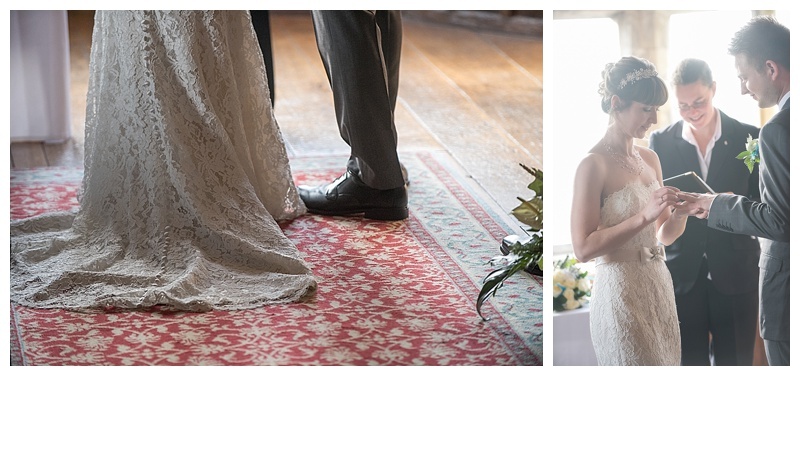 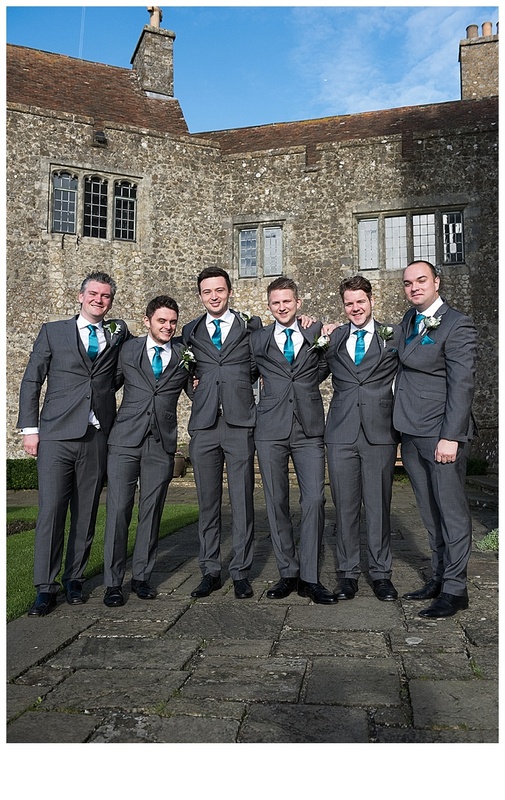 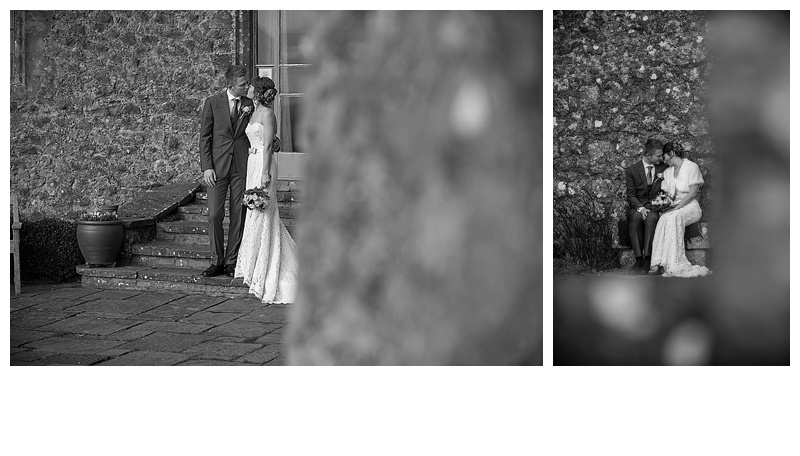 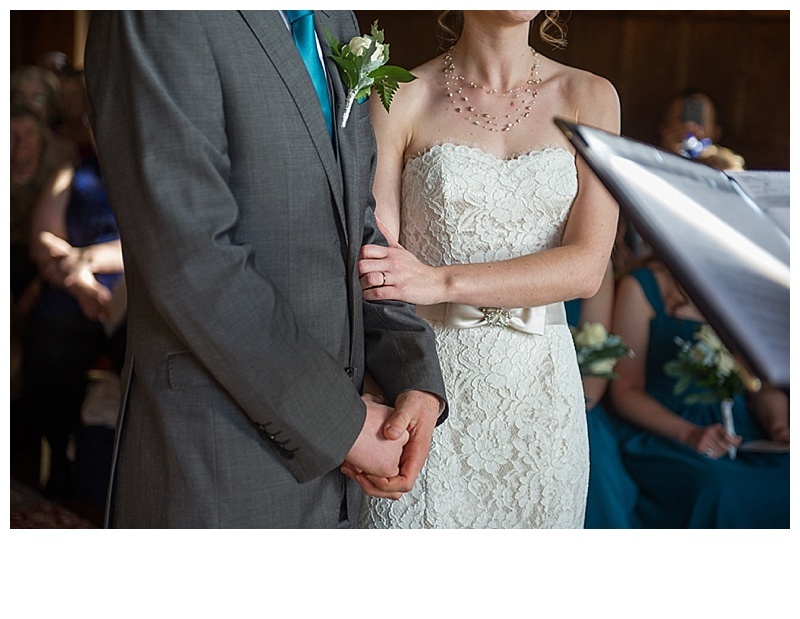 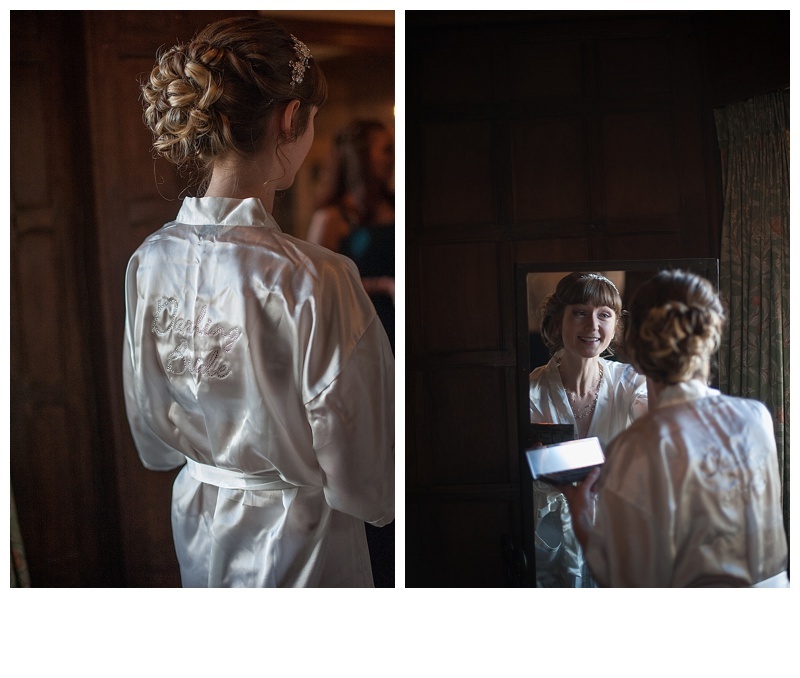 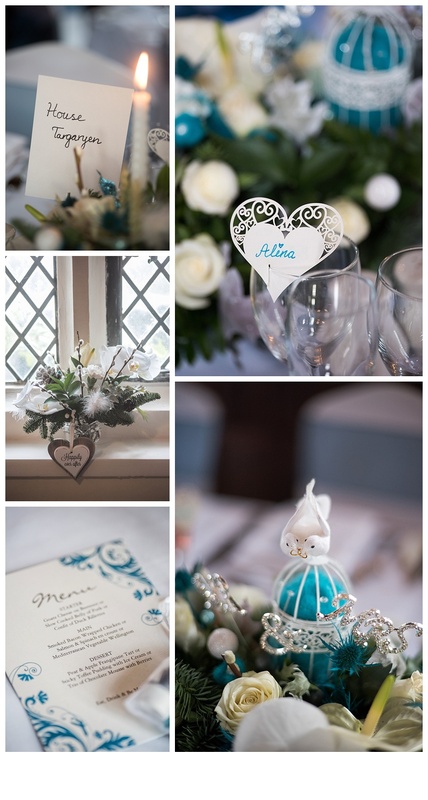 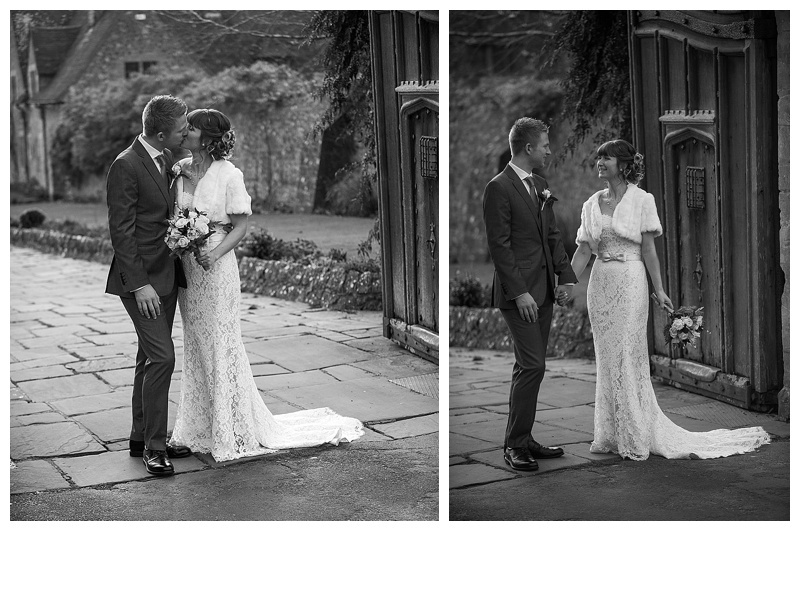 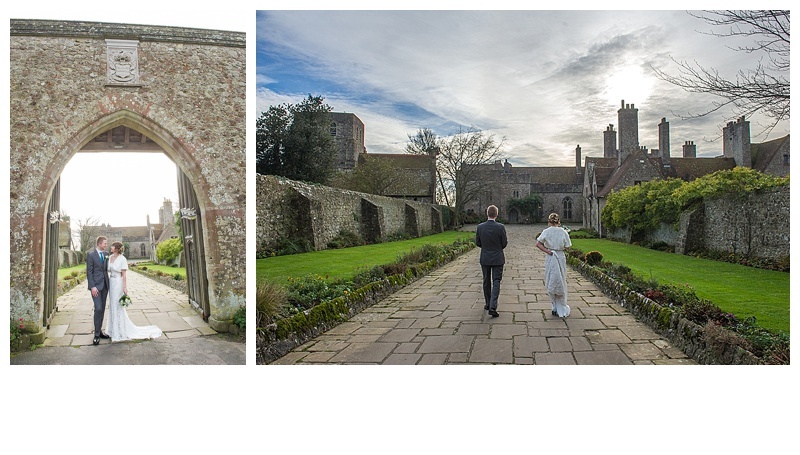 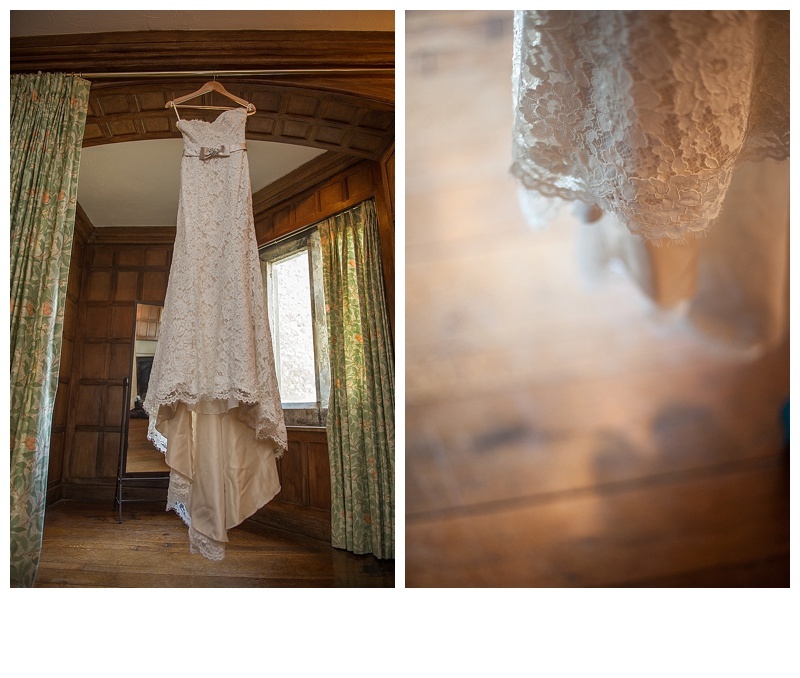 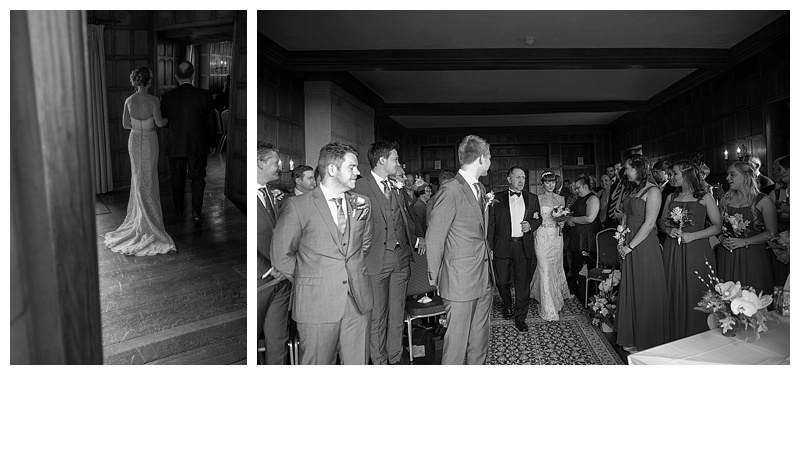 Alina and Christopher’s winter wedding at Lympne Castle at the end of November was our last wedding of 2015, and what a beautiful wedding to end the year on. 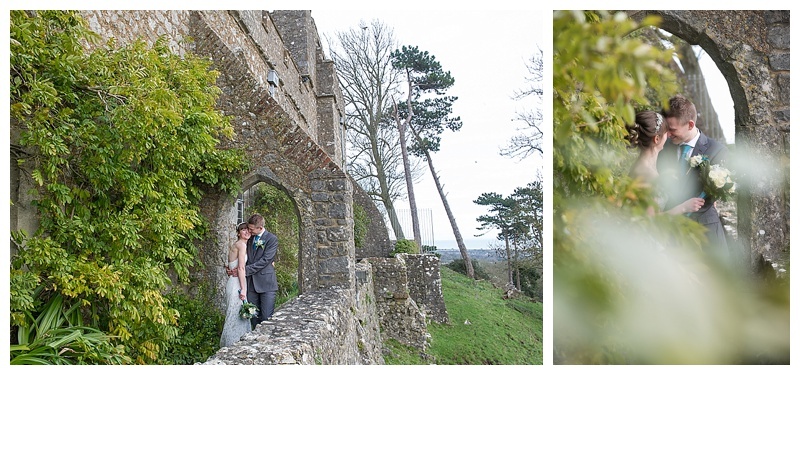 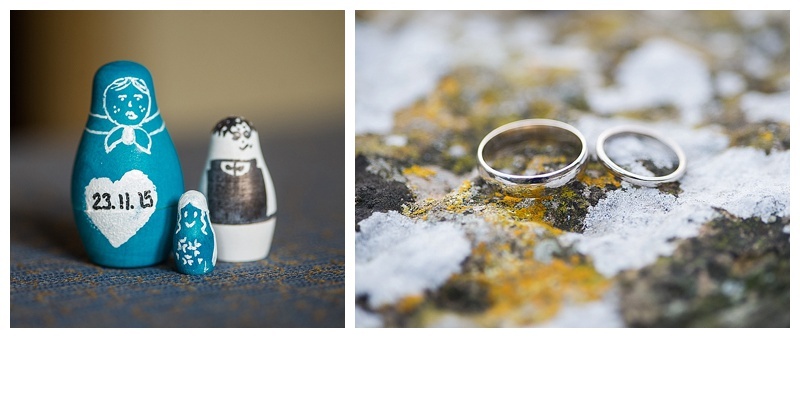 This Anglo/Russian couple got married at Lympne Castle in Kent, which provided a very romantic winter backdrop to their day. 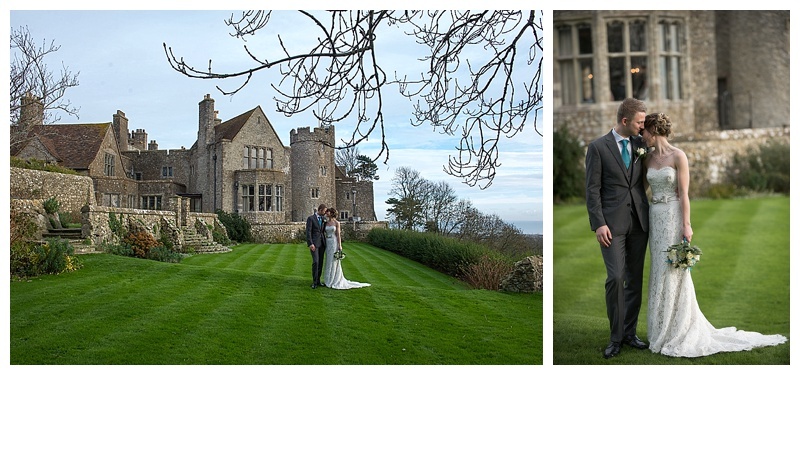 We were lucky enough to have a very bright and crisp day, with a bit of sunshine! 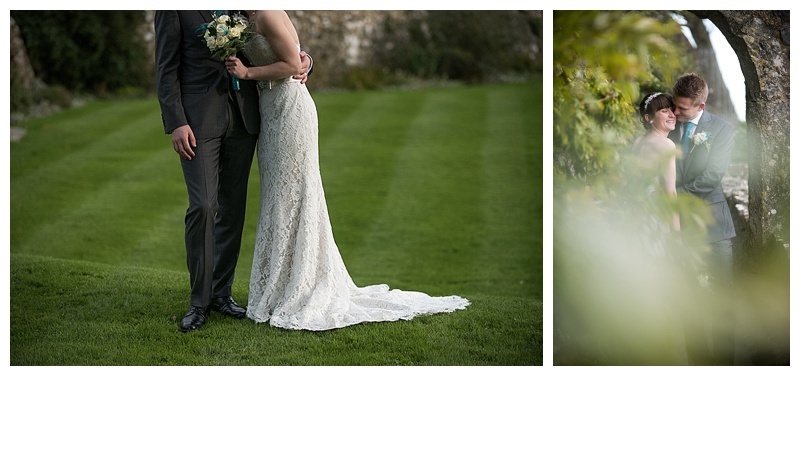 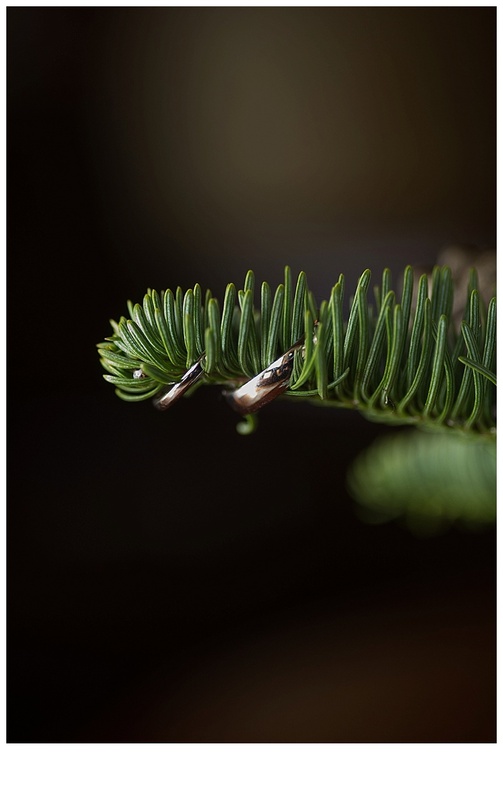 Alina and Christopher were an absolute dream to work with; they braved the cold to make the most of the beautiful grounds, allowing us to capture some lovely images of them and their family and friends. 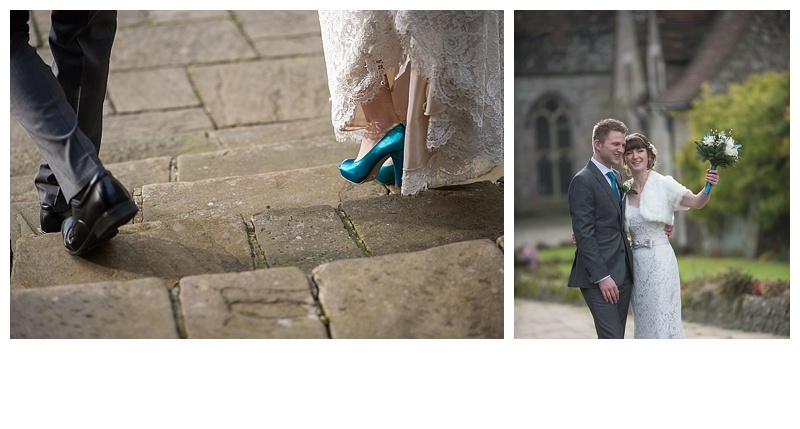 Thanks to Alina and Christopher for their warm welcome and for being such a pleasure to photograph. 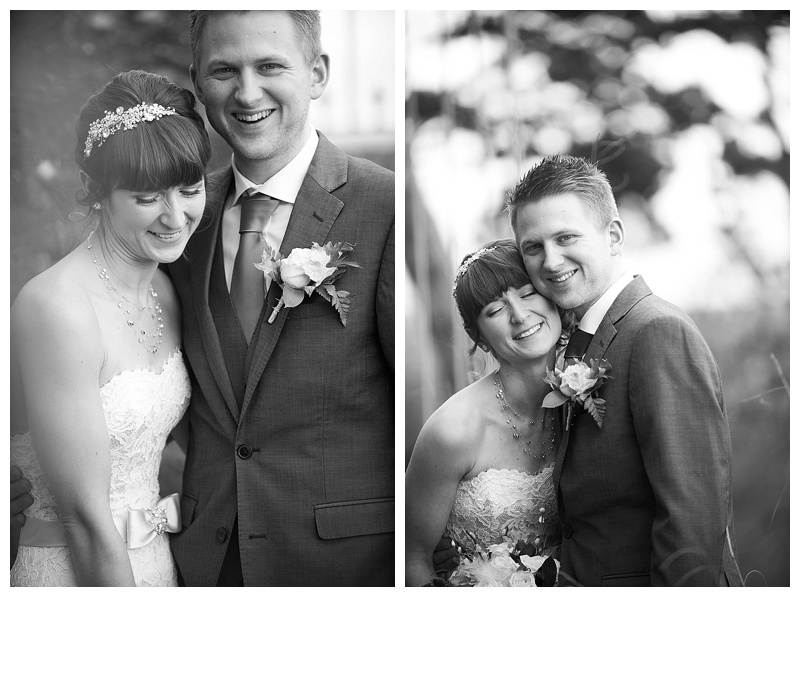 “We’d like to say a massive thank you for the photographs, they’re absolutely beautiful and brought tears to my eyes. 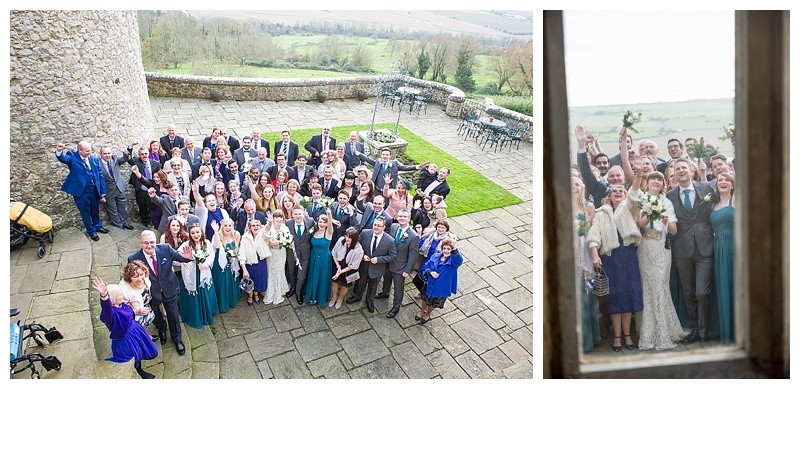 I can’t believe how many you’ve managed to take too, we can’t thank you enough! 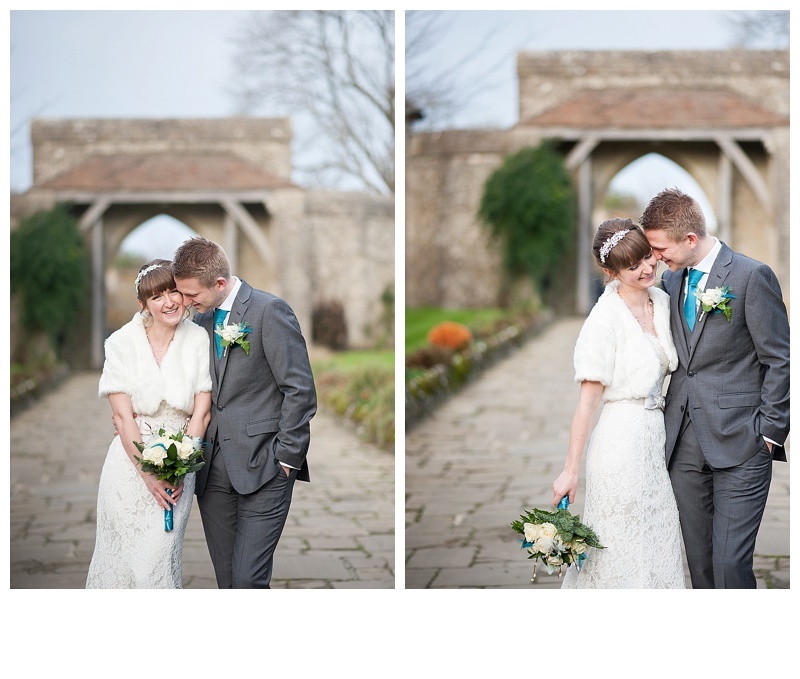 You’ve captured our most precious, perfect day with such grace. 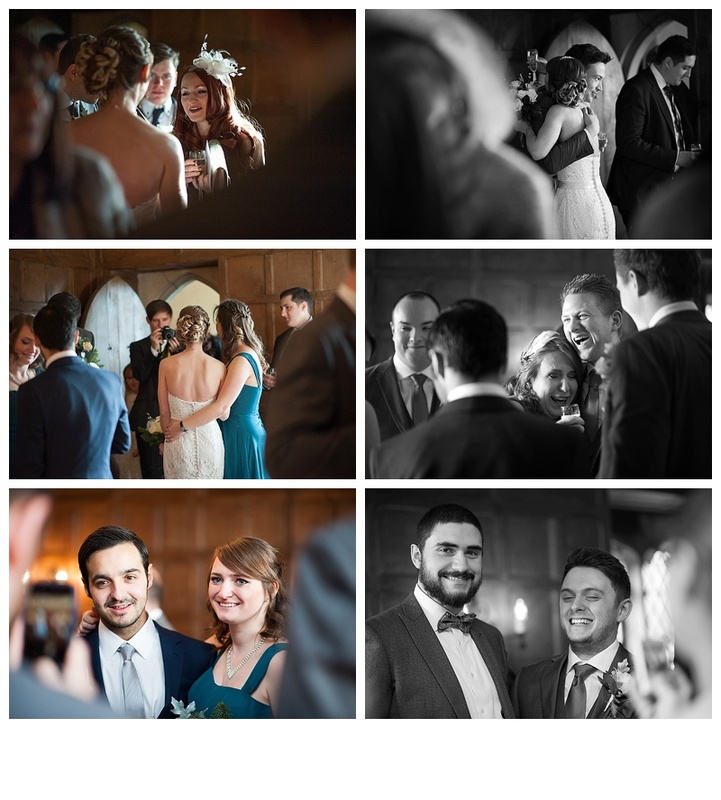 We and our family and friends were very impressed with the way you both dealt with the day, the process and the people so we unanimously think that you’ve been outstanding. 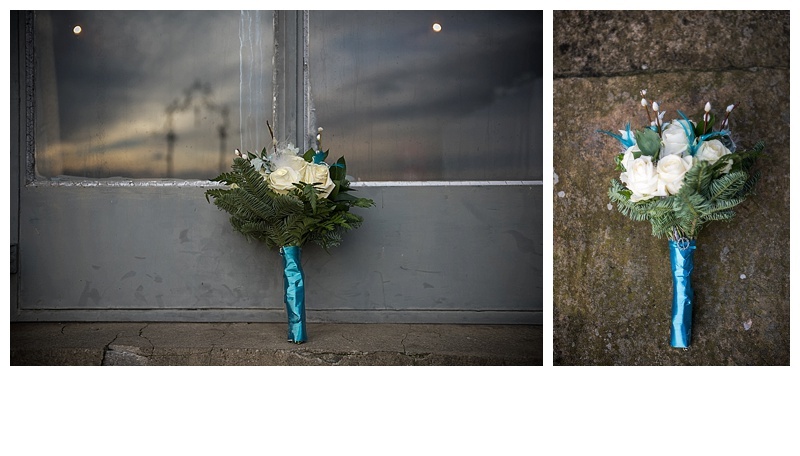 Many thanks again”. 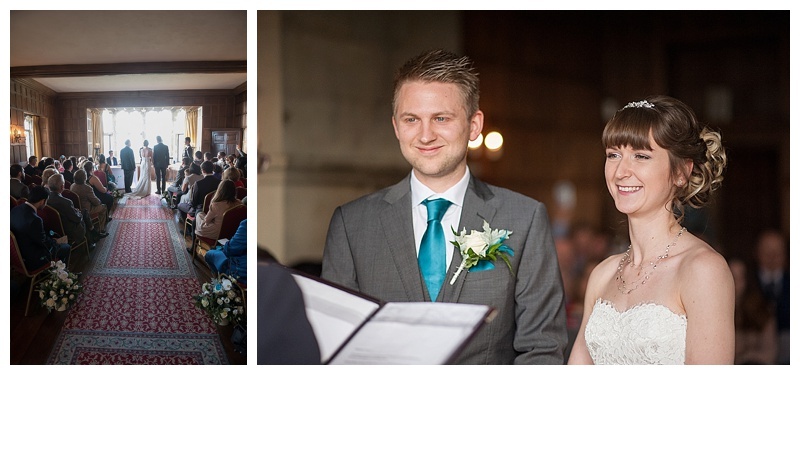 Thank you Alina and Christopher – we wish you all the very best for your future together!